One of the scenarios that multimedia analysts find themselves in when doing casework is reproducing the work of others. Sure, you've been trained on the tools that you use. But, have you been trained on the tools that others use? This is one of the many reasons I have always advocated analysts have a "one of each" mentality. Get all the available tools. Get all of the available training. 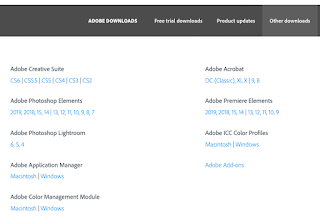 If opposing counsel's analyst has used Adobe products, for example, do you the training and experience with these tools? What if the analyst is using an older version of the tools? As an example of this, I have an old laptop with Photoshop CS2 running the legacy scripts from Reindeer Graphics. Sure, Chris Russ has new tools available, like his new Forensic ID plug-in. I like Forensic ID. I like that I can visually adjust the deconvolution filter, not relying so much on specific numbers and targeting the results. But, there are still times when I'll need the old stuff (cold case work, appeals, etc.). That's why I keep everything. 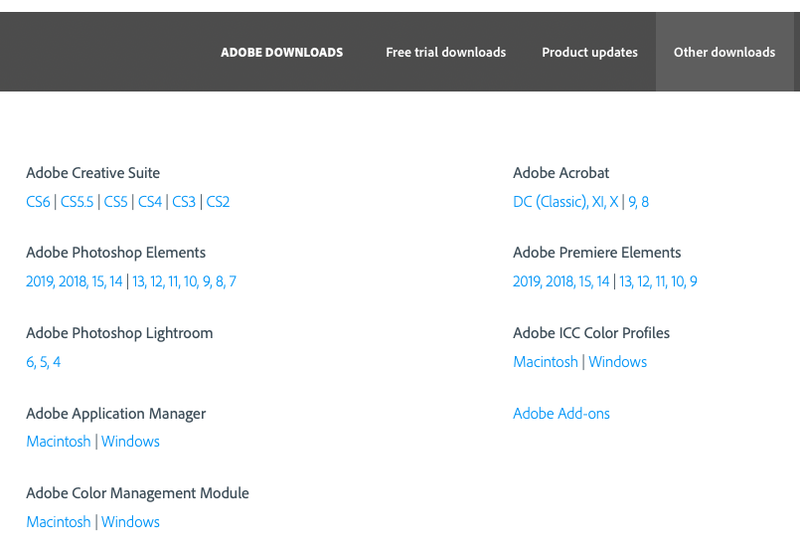 If you're a Adobe Creative Cloud subscriber, you can access older versions of their tools via the web site. The "Other Downloads" page has a complete listing of the legacy versions, each coming with specific warnings about updates and security. I recommend installing these in Virtual Machines so as to not compromise your host OS' security. Find the needed installer. Install it into a VM (I like VirtualBox). Take the opposing analyst's notes. Attempt to reproduce the work and results. Document your work. Done. 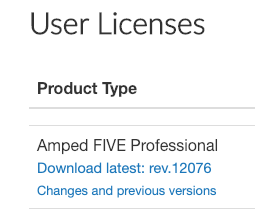 Over at the Amped Support Portal, similar functionality exists for users with current support contracts. You'll find the change log and installers for previous versions. For other tools, like Doug Carner's Video Cleaner, only the current version is readily available on the company's web site. If you're using a tool from a company that only hosts the current release, you'll want to keep a copy of each version's installer. If you're working the other side of a case, and the analyst is using an older version of VideoCleaner, or similar tool, you'll likely have to reach out to the developer / company for the older version's installer. Whilst Doug is a nice man and will likely send you a download link rather quickly, other companies might not be so accommodating. It may take a request from the court, written to the software company, to get the older installer and a temporary license. Or, as has happened to me, the court may rule that you're not allowed to use your preferred tool as it's not available to the other side (licensing restrictions, cost, etc.). This year, reproducing others' work in various tools will be the focus of a series of informational videos that I'll be creating and hosting over at Screencast.com. Stay tuned for that.